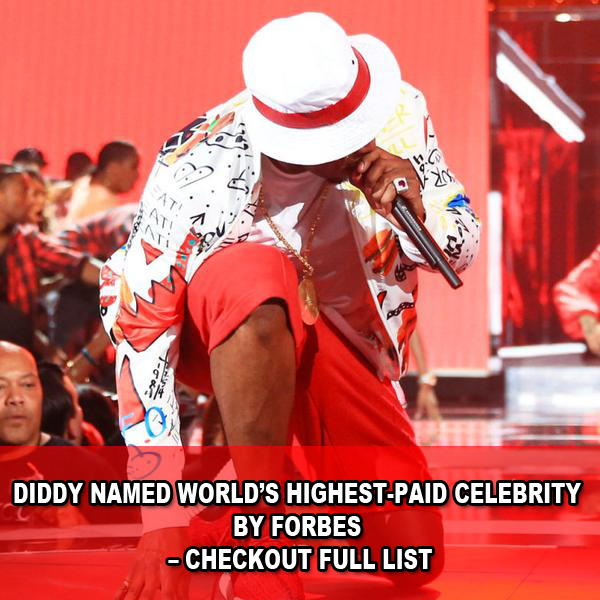 Flamboyant Nigerian Pastor Chris Okotie has blasted Prophet T.B. Joshua over hisproposed relocation to Israel. Speaking on Facebook, under a news article he reposted detailing Joshua’s alleged relocation, Okotie, who has long been an outspoken critic of Joshua, described the cleric as an attention-seeking “impostor”. Joshua is an impostor. He is controlled by a malevolent misanthropic spirit. His hypocritical jeremiad should be ignored. He is just another frustrated shaman seeking public sympathy. 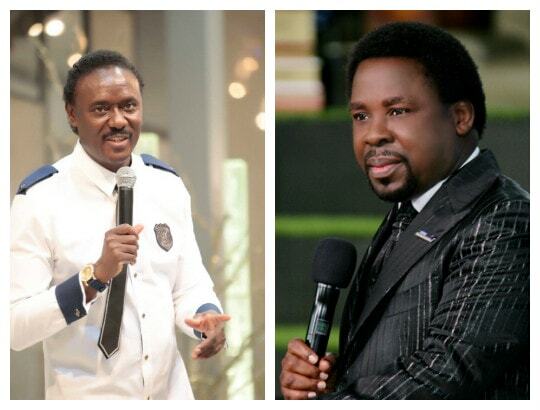 0 Response to "Chris Okotie Attacks TB Joshua Over Israel Relocation"